Here in Vancouver the coming of fall isn’t about falling leaves, Halloween, Thanksgiving, or any of that it’s about—ski and snowboard season. With Whistler a couple hours drive and three more mountains even closer, Vancouver becomes a ski and boarding centric place for a lot of the winter. 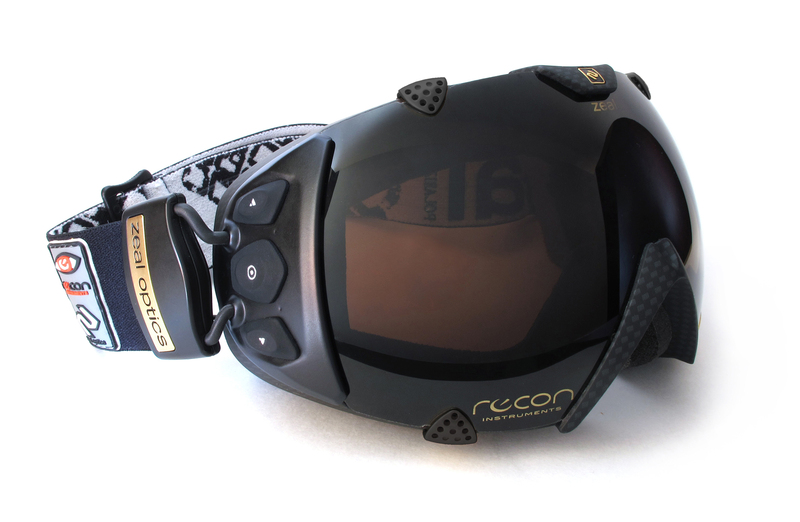 In prep for that I caught Gillian Shaw’s article on Digital Life about Recon Instrument’s new GPS-enabled goggles. This first gen of the goggles charges (maybe updates?) 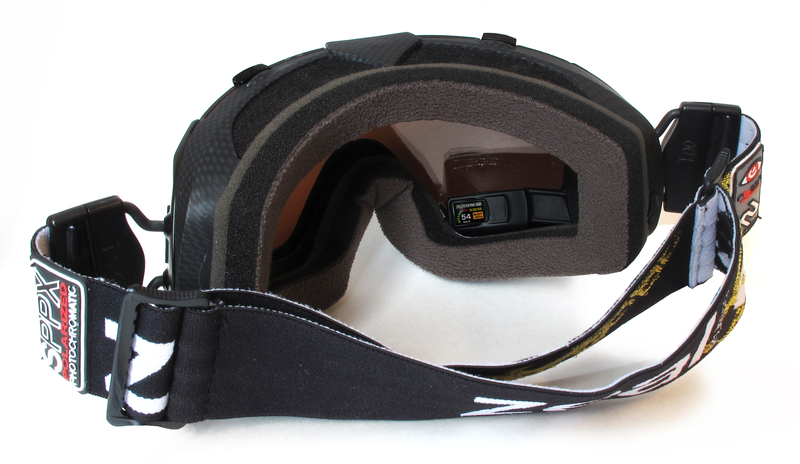 through a USB port in the goggles and has “glove friendly” buttons for working with the display. Maybe I’m just naive, but I think that that’s pretty pricey for goggles. 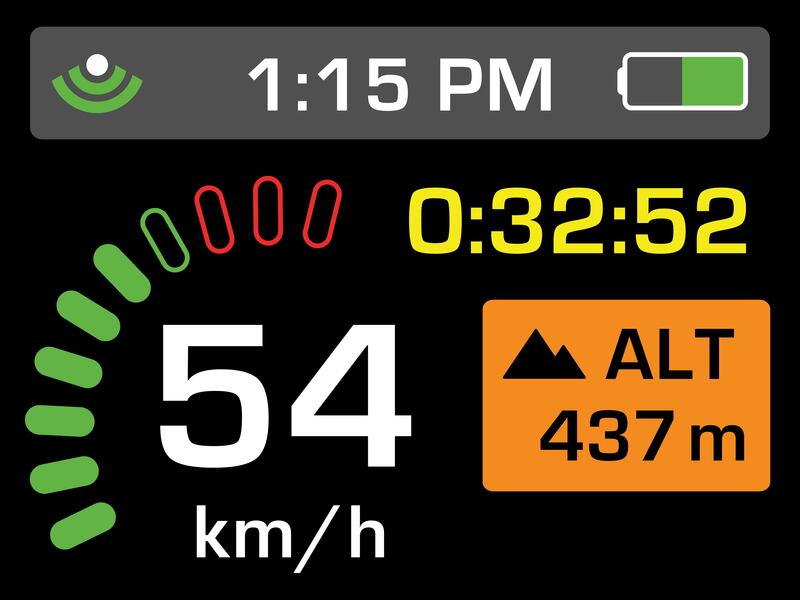 No question that they are amazing, and I hope they can add more features like terrain and trail maps or weather reports to the display. 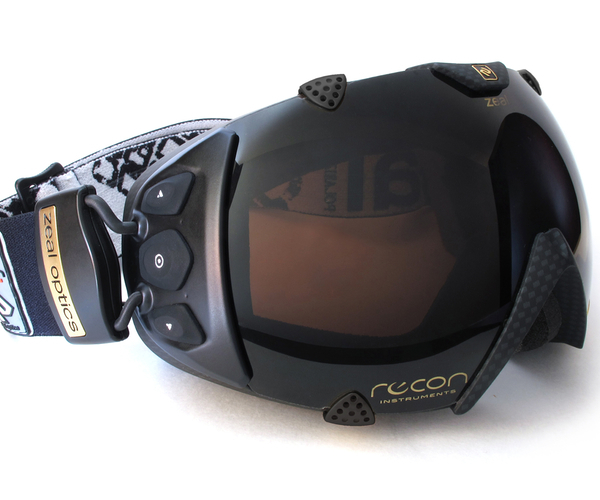 If you’re a power-skier or boarder (especially if you go into the backcountry) I think these might be on your wish/drool for list. Now, if they could do the same thing for my glasses.